With such high amounts of drugs, pesticides, and chemicals around, it might be a good idea to rethink what you use for your cat. Using home remedies will save you money and potentially make your cat healthier! Here are 14 natural home remedies that are safe for your cat. Lemons are truly a wonderful fruit with multiple uses. Not many people think lemons would have any use for cats. If you are having issues with a cat scratching furniture, spritzing a little lemon juice on the area will leave your cat uninterested. Not only that, but lemons are great for keeping an eager male cat away from a clearly uninterested female cat. You simply squeeze the juice from half a lemon and apply it to the back of the neck. This also keeps two cats from fighting as well. Avoid getting the smell right on your cat’s face, they hate citrus. The scent of lemon will also repel all kinds of bugs too, including fleas! If you have a cat that has frequent outdoor adventures, adding a little brewer’s yeast to their food will do wonders for them. 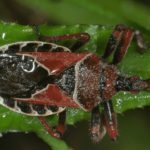 It will be expelled through the skin in their natural oils which will repel fleas as well as mites, ticks, and other small bloodsuckers. 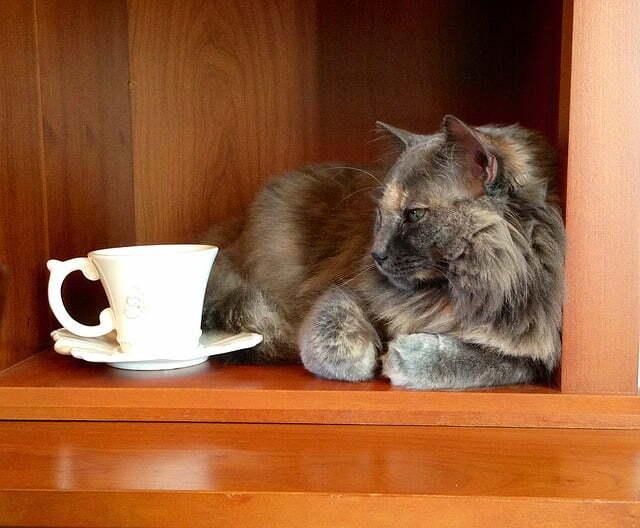 If your cat has irritated skin, chamomile tea will soothe it. Make it as you would normally when drinking it, letting it cool to room temperature. After it has cooled, put it in a small spray bottle and store it in the fridge for up to 7 days. Spray the irritated skin as often as needed, this will disinfect and ease inflammation. Chamomile tea bags after being soaked in water are great for eyes as well. If you notice your cat having some eye issues, be it dry eyes or too many eye boogers, place a used room temperature chamomile tea bag over its eye for a few minutes. Do this 2 to 4 times a day for 3 days. Oatmeal does wonders for itchy skin on us humans, but it’s also great for cats as well. Use some baby oatmeal, mix it with a little warm water to make a paste, and apply it directly to the skin. It is non-toxic so don’t worry if your kitty licks it off. It should be left on for about 10 minutes before removing it. If it gets into the fur, it will flake right off after it dries. If your cat is having issues with diarrhea, the most important thing you must do is keep him/her hydrated. The best way to do this is to purchase some unflavored Pedialyte and mix it into their water, 50/50 will be okay. If you notice they aren’t drinking much, using a syringe with 3 tablespoons of full strength Pedialtye will work great. Only use it on your cat for 3 days. As long as you know your cat is not lactose intolerant, plain yogurt does wonders for stomach and intestinal issues. Give them about one teaspoon worth each day for a week. This will help with bloating, constipation, gas, and general stomach discomfort. 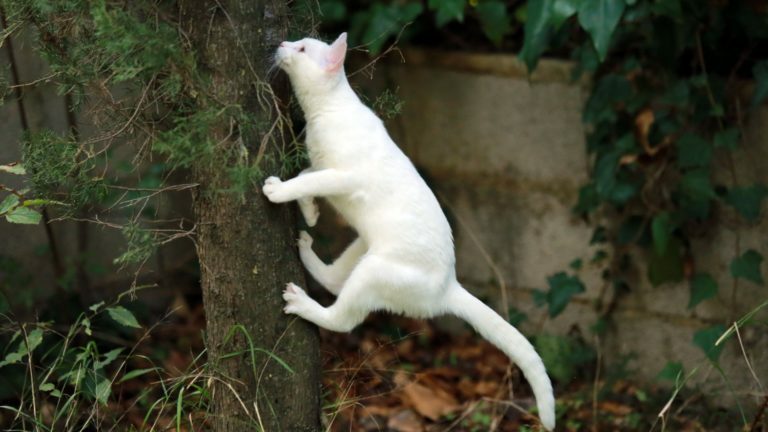 Much like dogs, cats can suffer from strains and sore limbs as they age. Since cats aren’t too happy when it comes to soaking in a bath, you will have to apply a damp cloth. Use half a cup of Epsom salt with 3 cups of hot water and place a washcloth in the water. Let the cloth sit in the water until it cools to just warm, wring it out, then wrap it around the sore area. It may be hard to contain your kitty, so wrapping them in a towel while doing this and comforting them may help. Hold it in place for 5 to 10 minutes, then pat the area dry. ALSO READ Will My Cat Come Back? As most people are now aware, eating and storing foods and drinks in plastic is not a good idea. Just as it can cause issues for us, it can for your cat as well. Extra sensitive cats will suffer from skin irritation and even bacterial infections as plastic harbors the little buggers. Using stainless steel or glass bowls is a much safer approach to your cat’s health. If you are using colored glass, be sure it is free of toxic paints that have trace levels of lead. Clear is always best. 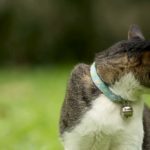 Hairballs can be an issue to many cat owners in the spring and fall months. Instead of switching their diet to highly chemical infested foods or using prescription medicines, simply giving your cat some butter will help. 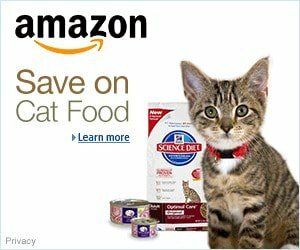 Most cats will eat it on their own, but for more finicky cats, mixing it in their food is a good option. Just one teaspoon a day for a week or two is enough to ease hairball strain and keep them at bay. The butter will help their coat shed less and will even give it a nice shine. Feed them butter in the early spring and early fall months, or whenever you notice more hairballs showing up. For urinary and bladder infections, we are told to drink cranberry juice to aid the body to disinfect the bacteria. This also works well on cats! Most cats will not be okay with drinking it so you will need to use a syringe. Avoid brands high in sugar and give them about 5 tablespoons a day for 3 days. Diluting it may be easier for your cat to tolerate. There is no fun in having backed up plumbing. When a cat becomes constipated, it’s likely from a poor diet or eating something they are not used to eating. A quick and safe fix to this is feeding them canned pumpkin. Some cats even enjoy the taste, but for those who do not, mixing it in with some canned food will help. Cut back on dairy and corn (very common in low-quality cat food), and feed them canned pumpkin with each meal for 2 to 5 days. Just as kids do it, dogs do it, so do cats. Eating things they should not be eating. If you catch your cat eating something toxic or suspect it, giving them a tablespoon of hydrogen peroxide is a healthy way to induce vomiting. It will not cause any harm to your cat, in fact, in natural medicines across the world, H2O2 is used to treat cancer in patients! Almost every mammal reacts to lavender the same. Lavender is a natural nerve calming scent that relieves nervousness, anxiety, and even aids in sleeping. If your cat is stressed out, spraying natural lavender oil sprays around the house will help relax them. 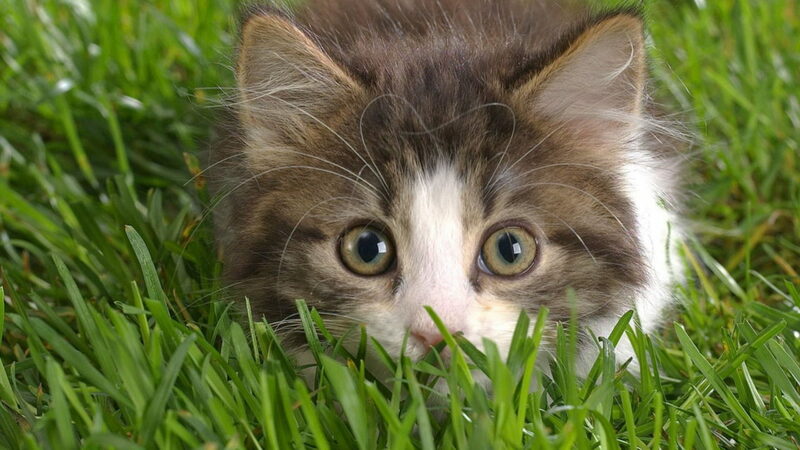 As for direct application, lavender will repel fleas, mosquitoes, spiders, and more from your cat! Use lavender essential oil and mix it with a low scented, paraben free body lotion. Place about a quarter sized amount in your hand and add 3 to 5 drops of lavender oil to the lotion. Mix it together in your hands and rub it into the fur (not the skin!) behind the shoulder blades (where they can’t reach). Apply this once or twice a week through the spring and summer months. Some cats are prone to multiple urinary tract infections and crystals forming. The strongest, most natural remedy that will help your cat is ACV. Apple cider vinegar works in the same way that cranberry juice does, but is stronger and more effective. You will need to use a syringe to get this stuff down. Just one tablespoon 3 times a day for 3 days should do the trick. Be sure to dilute it to half water, half ACV. At the first sign of blood in the urine, give this to your cat. They may be mad but it will make them feel a lot better. It can also be applied topically to the paws or on the skin of the neck. Have you tried any of these home remedies with your cat? let us know if they worked! Good list, I’ve used some of these. In the post it does say dilute. half acv and half water. Better to put a LITTLE BIT, diluted, in with your cat’s food – try 1/4 tsp. or less at the beginning. the cat’s internal pH, however. Thanks for your comment Cathy Rooks. Yes, it can bother the cat’s throat but it will not cause any damage. It is only meant to be used 3 days in a row at most. Having used it myself and on my cats, it works wonderfully you just can’t overdo it. TOO STRONG – should be diluted some. Thank you for your comment Mary ann. Lavender essential oil is toxic when directly applied to a cat’s skin. A lot of essential oils are toxic to humans when not diluted probably and applied to the skin. I state clearly not to apply it to the skin. 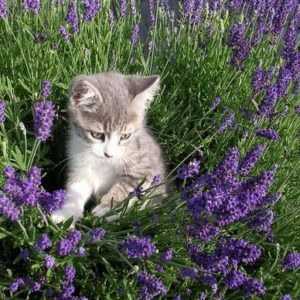 I have used lavender items with my cats for 10 years with no health issues. Thank you for your comment lawanda. 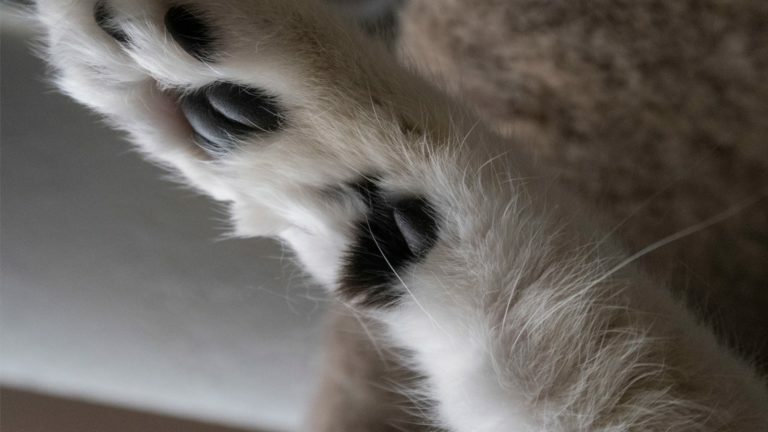 Yes, you can use Epsom salt on your kitty’s paws. I would use caution with lavender Epsom salts as the oil content may be too high. It is best to just use plain Epsom salts with cats and dogs. Heating pads work well too. My older cat enjoys laying on one. I keep it on the lowest setting and only let him use it when I am near by to prevent accidents and over-heating. You can get one for around $15 at most drug stores. They are good for sore joints in the legs as well. 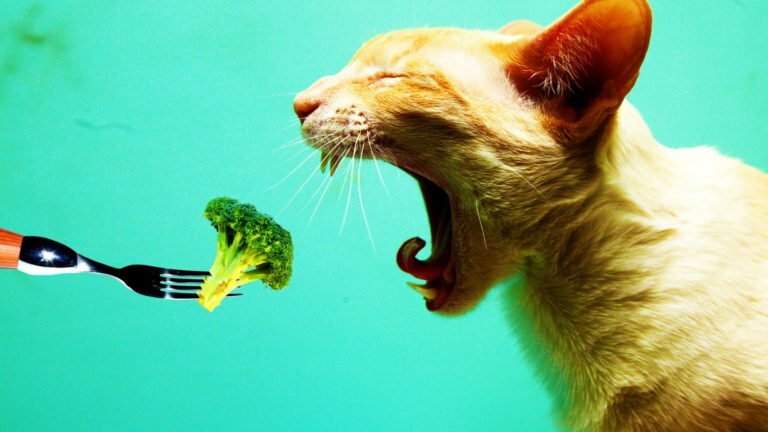 Can Cats Be Vegan or Vegetarian? Why Do Cats Have Arm Whiskers? Purrfect Love is a blog made for cat lovers all over the world. 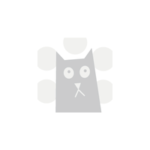 You’ll find amazing tips on keeping your cat happy and healthy, as well as fun facts and news articles. Join us today to discover a better life for you and your feline friends! 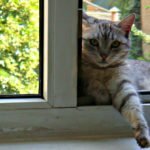 Will a Cat Jump Out an Open Window?